Mark W. Schaefer is an internationally-acclaimed college educator, author, keynote speaker, and strategy consultant. He has given speeches and workshops for some of the biggest brands on the planet and is available to create a memorable and entertaining speech or workshop for your next event. Mark Schaefer has been a guest on 1 episode. 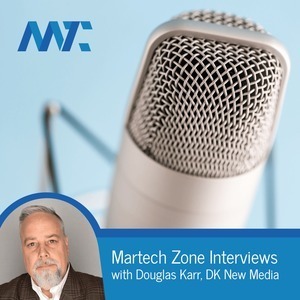 In this MarTech Interview, we speak to friend, colleague, and customer Mark Schaefer. 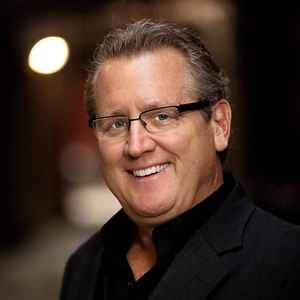 Mark W. Schaefer is a globally-recognized educator, speaker, business consultant, and author.